This week at Price Chopper (thru 2/13) you can score a great deal on Filet Mignon. 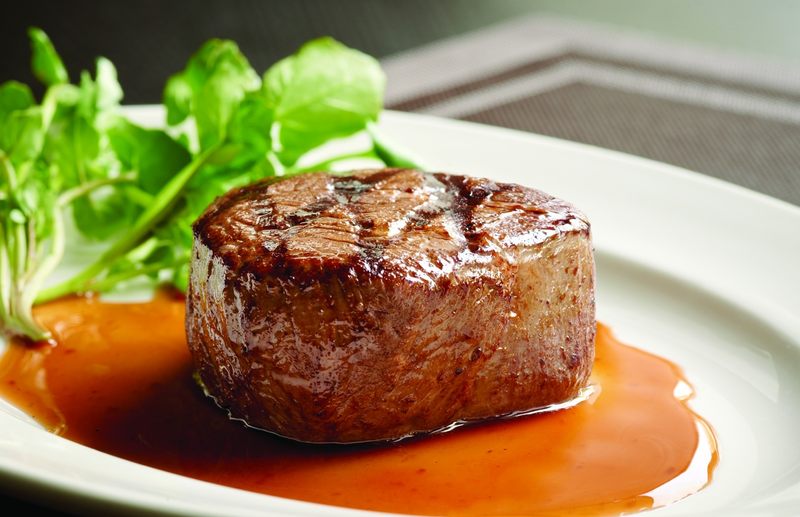 Butcher's Promise Filet Mignon Steak is on sale for $9.99 lb. (normally around $20 lb.!) plus use the $5 off a Meat or Seafood Purchase of $25 or more (includes fresh, frozen or deli meat) coupon from this weeks Target ad for additional savings. This would be great for a special Valentine's Day dinner!